Intensify your eyes with these gorgeous Blue Elf Contact Lenses. 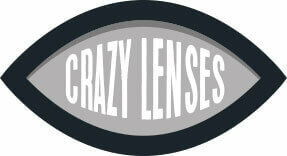 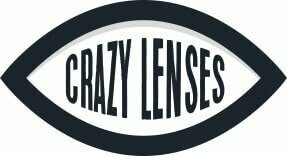 These lenses have a magical deep blue colour and a thick black ring around the outside of the lens. They look very dramatic and can be worn with or without an elf Halloween costume.